The UK's theatre for young audiences based at London Bridge - pop in and say hello! Get notified when Unicorn Theatre has a new show up. Save upcoming shows on Stagedoor to get notified before they open. 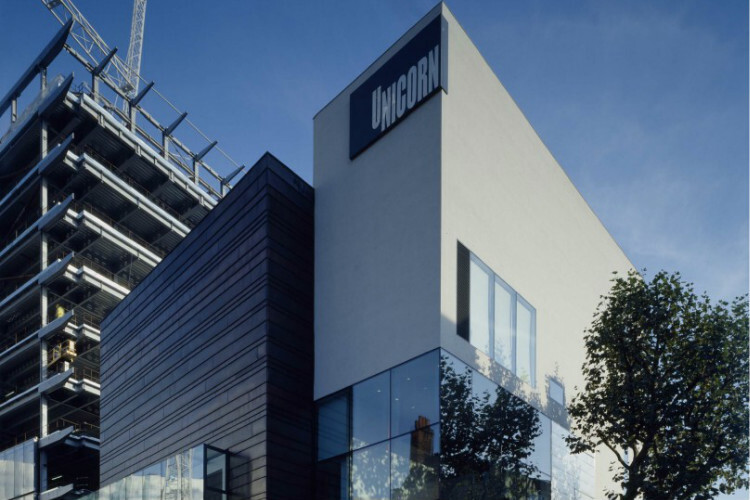 Get notified when Unicorn Theatre has a new show up. Never miss out.